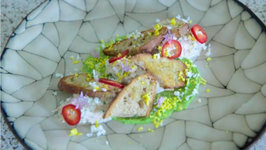 Here it is another budget meal recipe. 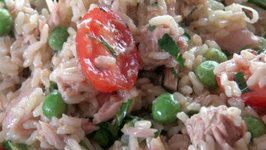 Whip up this super easy and quick tuna salad. It is pretty healthy too. 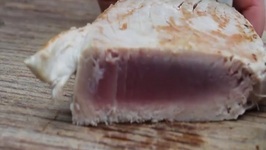 Rebecca Brand shows how to make Seared Ahi with an iron. 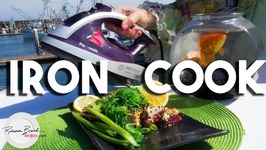 The iron cook goes to Santa Barbara Harbor, and in this comedy show, has a great time meeting people and making .. 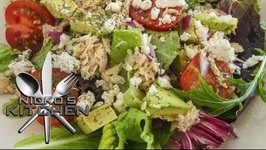 This easy to make healthy tuna salad is one of my go-to lunch recipes. I've been making it for years now and it never gets old! It's packed with flavor and fills you up .. 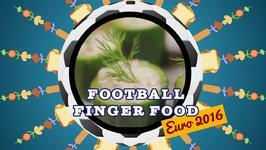 Pass round these appetising tuna cups for the Portugal vs Iceland game tonight. New Year means new you! Start this year off right with this healthy, easy, and delicious lunch! 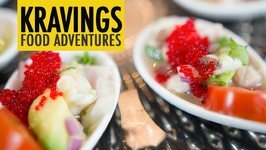 I don't know about you but after the Holidays my body can't handle any ..
A simple yet elegant appetizer, this Ceviche combines Shrimp and Tuna steak cured in a citrus acid with fresh ingredients like Onion, Avocado and Coriander and spiced up .. 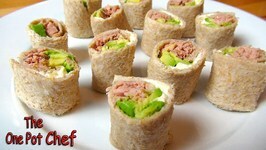 Simple Sandwich Sushi is a wonderful snack, perfect for after school or parties. 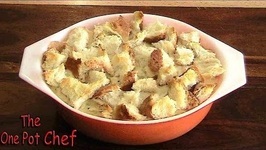 Bread is flattened and topped with your favourite fillings. 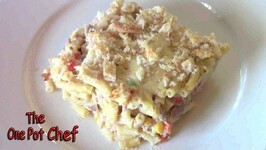 Tuna Macaroni Bake is an awesome, budget friendly main meal that is very easy to prepare. 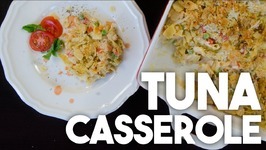 Tuna and vegetables are added to tender cooked macaroni then smothered in a ..
Tuna Mornay is a classic main meal dish that is easy to prepare and uses basic ingredients. 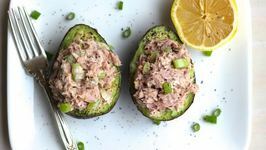 Fresh vegetables are combined with some items from the pantry to create a dish ..
A can or two of Tuna is always in the pantry and this easy and quick recipe for a light summertime meal or a delicious light lunch will become a family favorite. 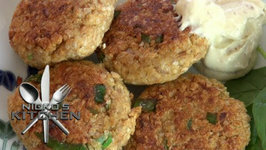 Betty demonstrates how to make Tuna Slider Melts. 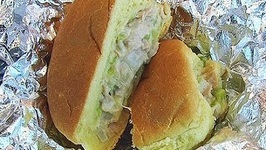 These are small tuna salad sandwiches that are wrapped and heated before serving. 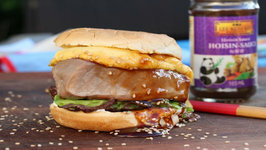 How (not) to grill a tuna-steak on a salt plank- A great recipe for Grill and Smoker. 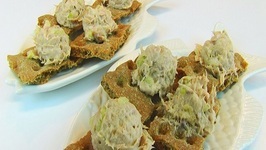 Betty demonstrates how to make Tuna Canapes. 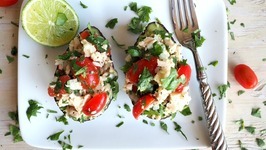 These make a great snack or a light lunch. 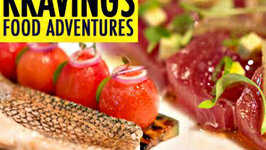 With Eric Haugen, Executive Chef of the Lamb's Club, displays Tuna Crudo and Slow Cooked Bass in Geoffrey Zakarian's restaurant Ocean Blue on the Norwegian Breakaway Cruise liner. 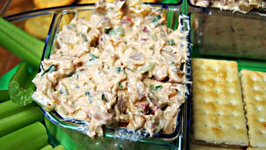 Easy crowd pleasing recipe for Smoked Tuna Dip that will make you the star at your next football party or any party. 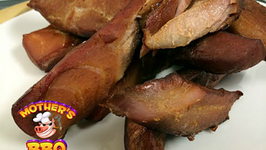 Would also be a fantastic appetizer for the upcoming holidays. 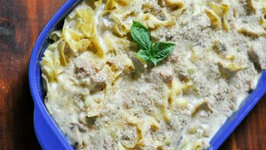 Homemade Creamy Noodle Casserole is so easy to make. This is one of the easiest casseroles you can make.